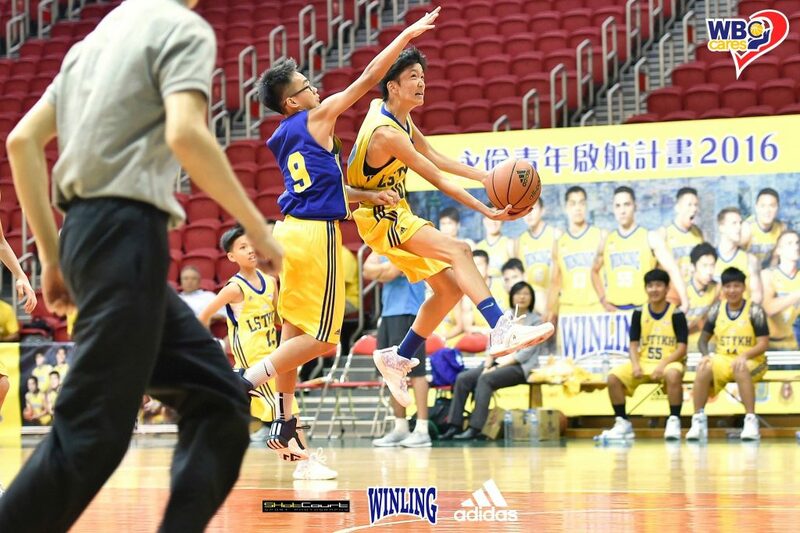 In February 2016, IMPACT Basketball Academy began its mission to support Winling Cares Basketball Program. 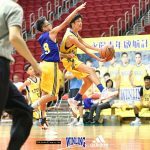 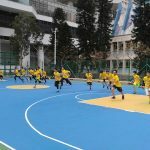 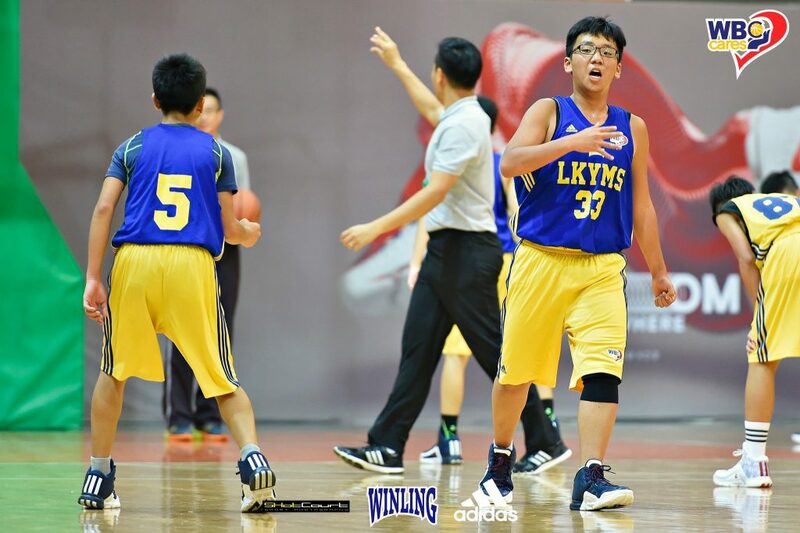 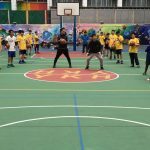 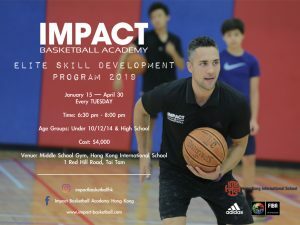 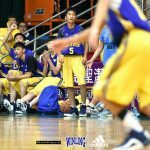 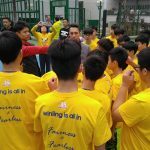 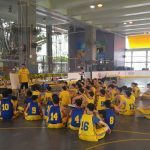 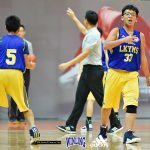 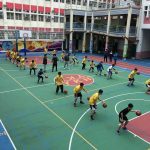 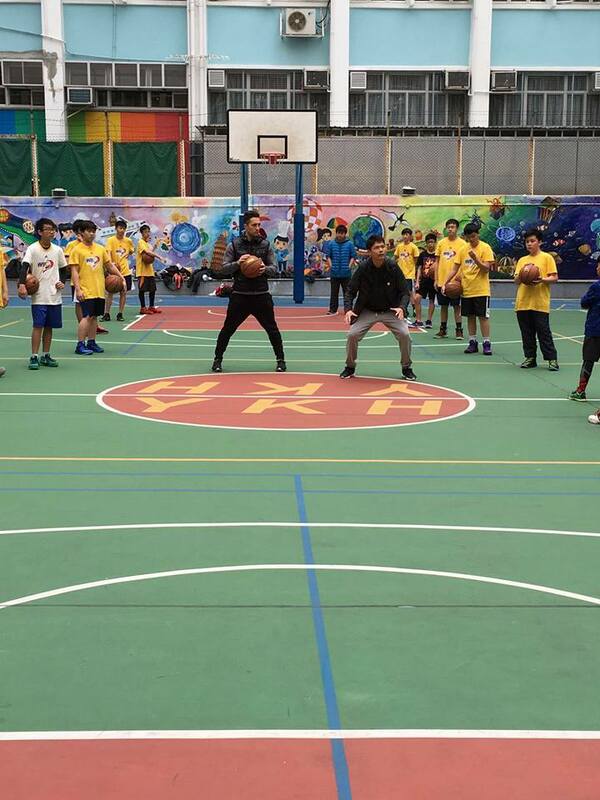 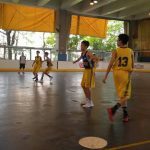 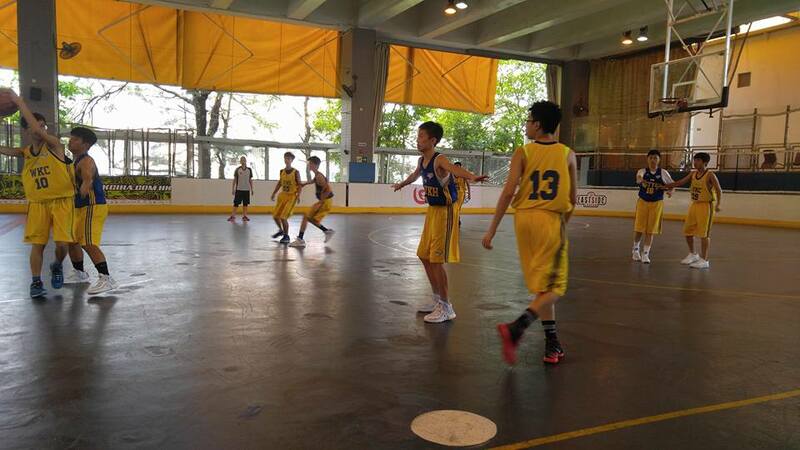 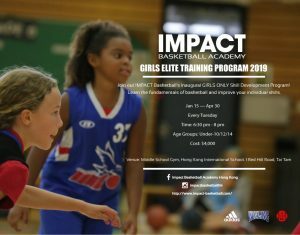 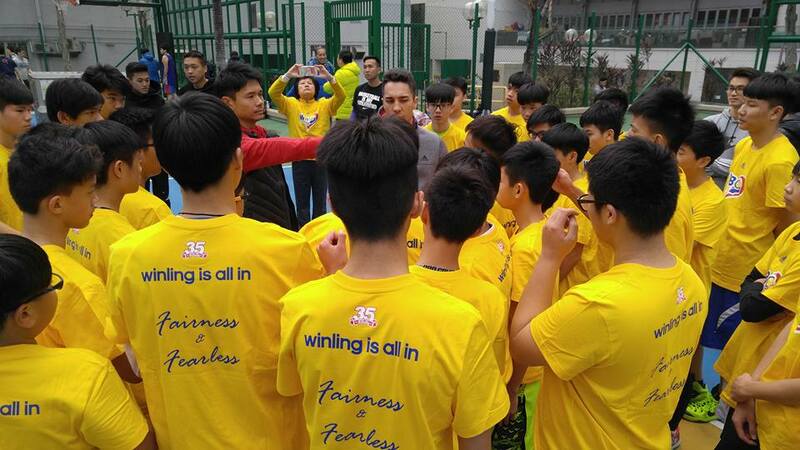 Throughout the whole school term, students from 6 local high school across Wong Tai Sin area would receive intensive basketball training from Coach Tyler and Coach Rex. 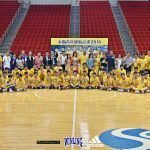 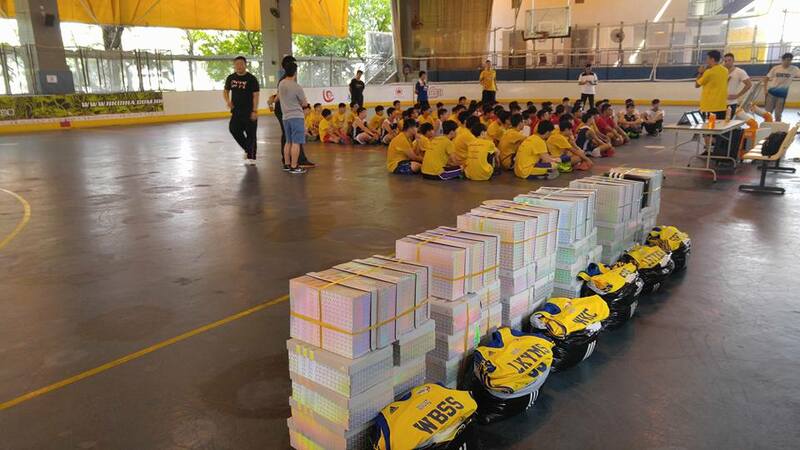 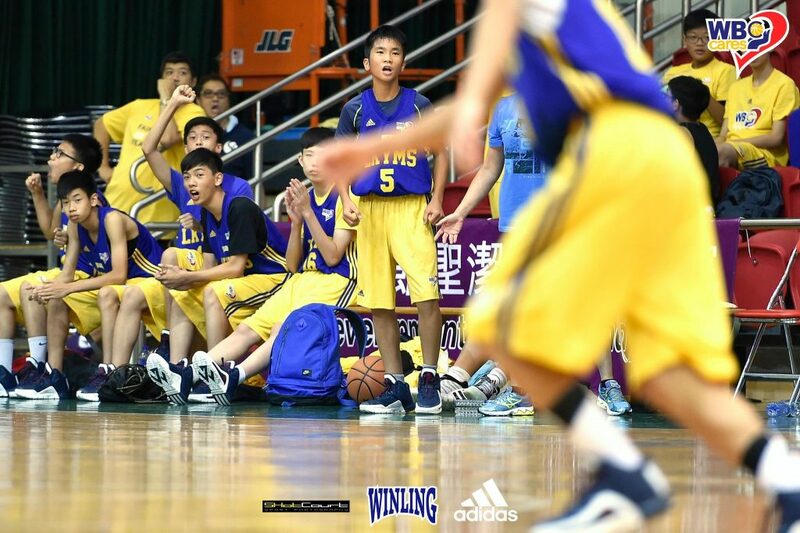 Winling Basketball Club and adidas Hong Kong also played an important role in terms of logistic and equipment supports. 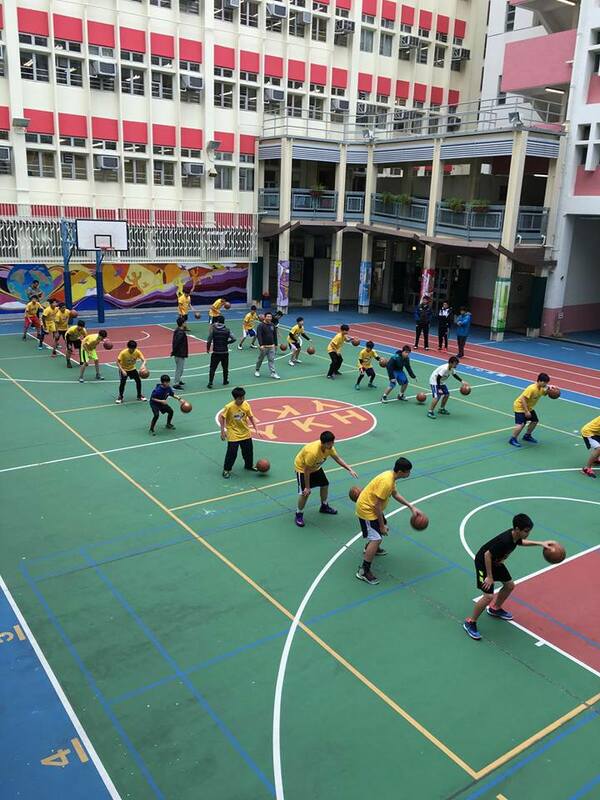 After 5 months of training on Saturday, student athletes have learned basketball fundamental skills as well as proper team concepts. 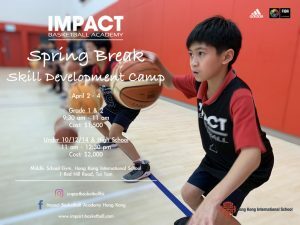 Team spirit was built while student athletes have developed positive and competitive attitude as the program brought them towards a summer day camp in June where 6 schools started competing in a tournament. 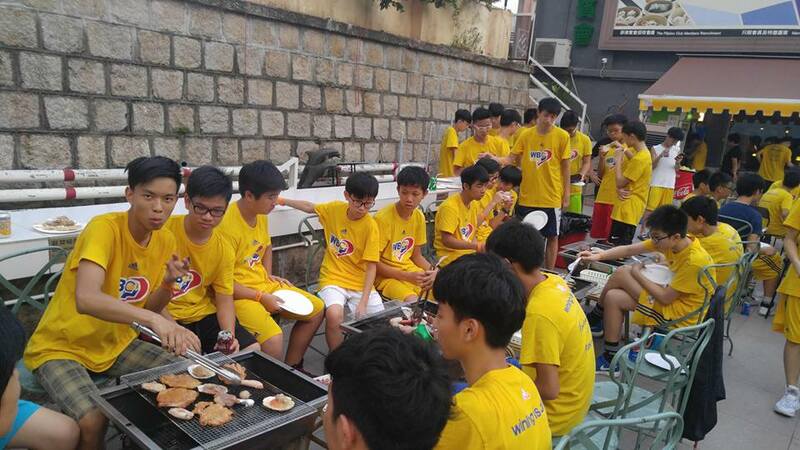 On July 19, the final games and closing ceremony were held at the Southorn Stadium. 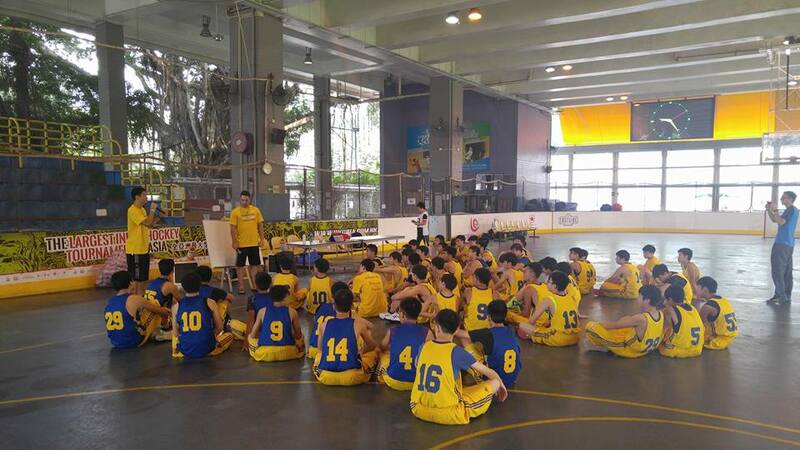 Student athletes were able to bring what they have learned from the whole program. 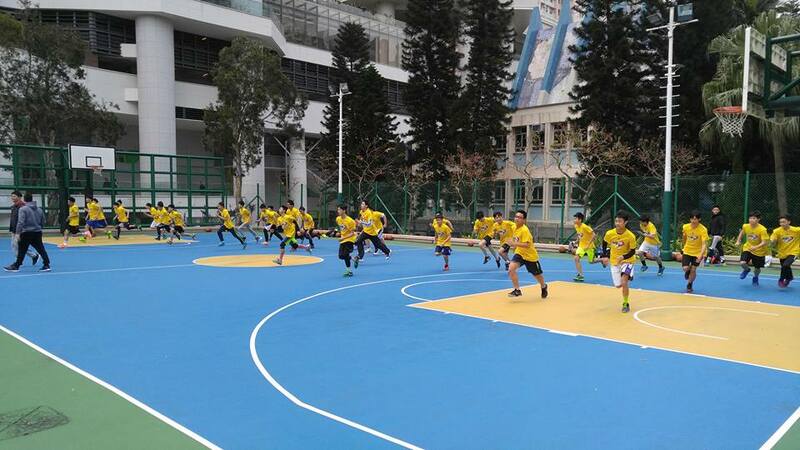 The final games were competitive and all players were trying hard to become the best basketball players they could be. 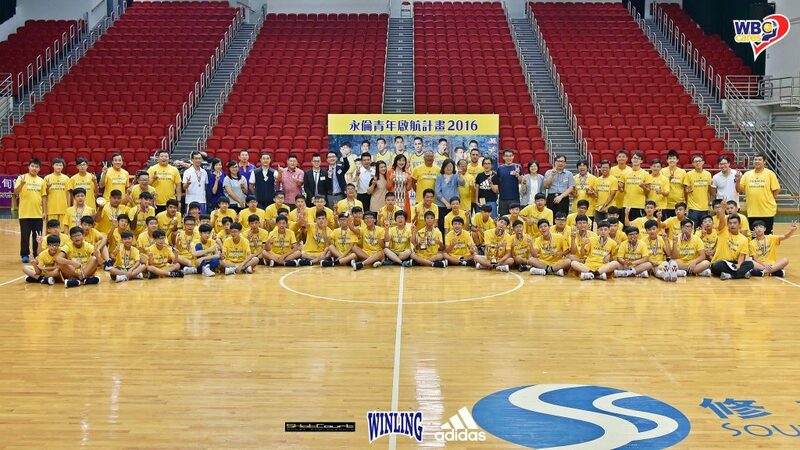 IMPACT Basketball Academy is proud to be coaching the Winling Cares Program. 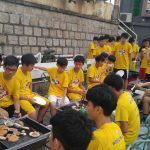 We look forward to bringing more training and knowledge to the upcoming Winling Cares Program in 2017.